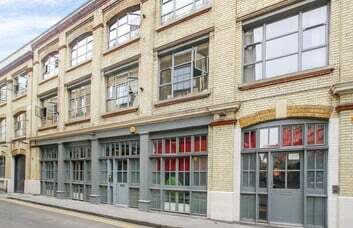 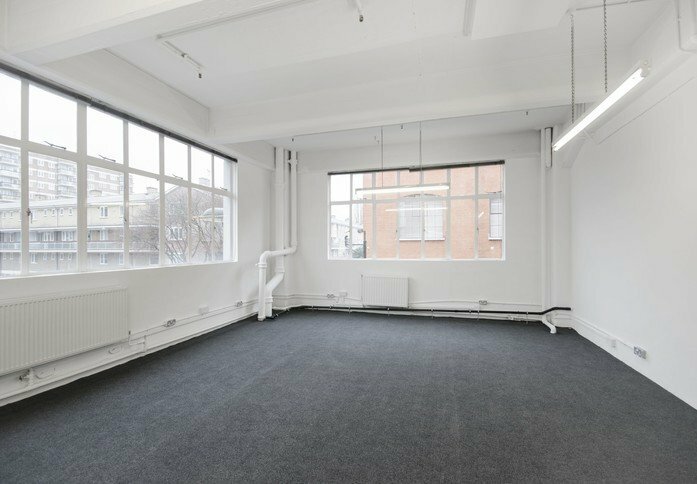 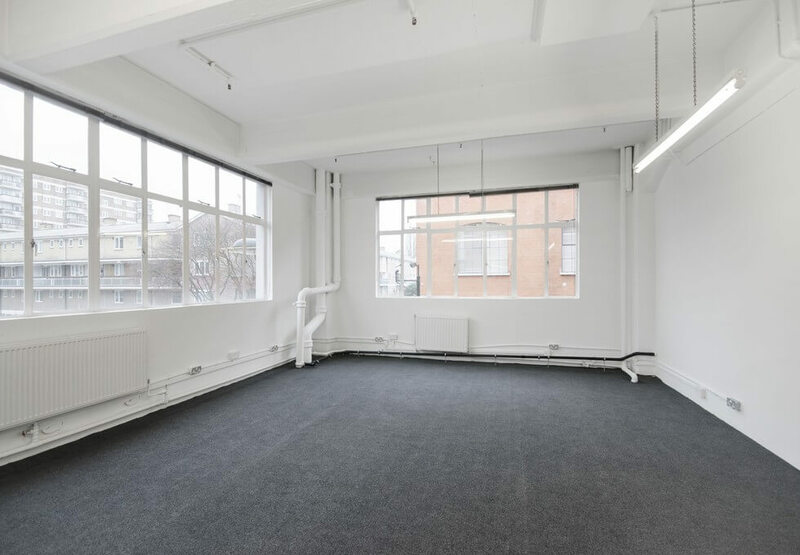 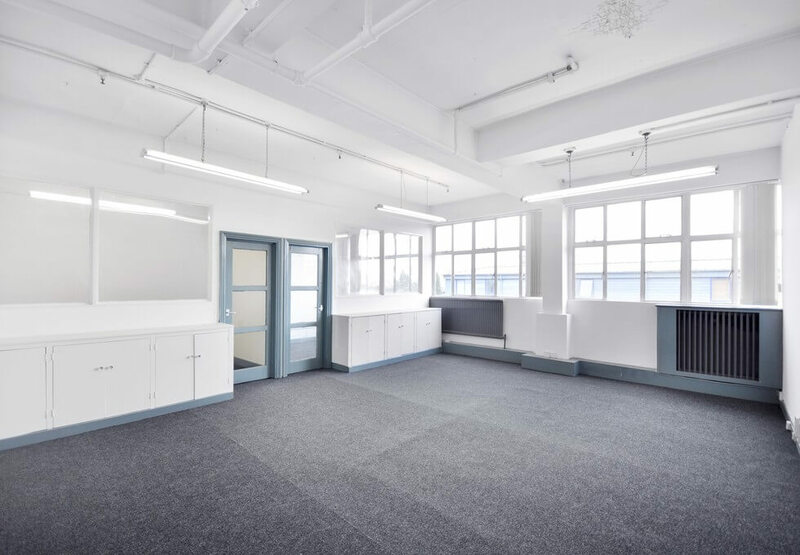 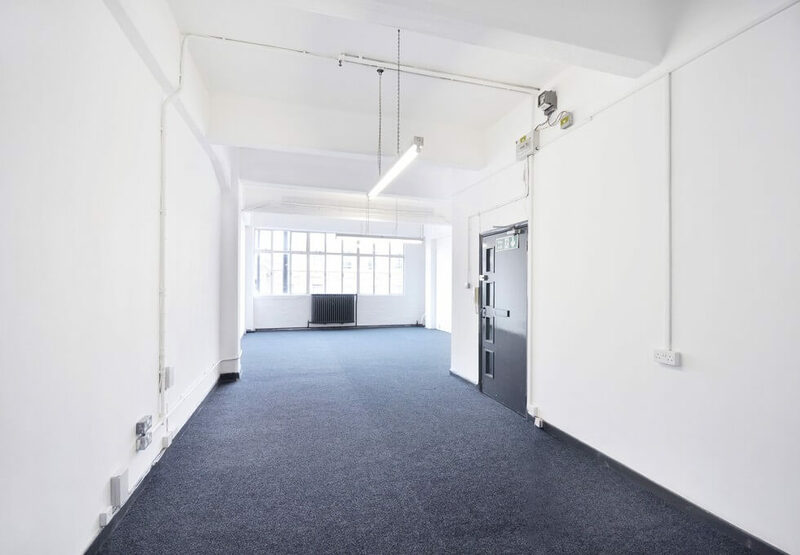 These N1 Islington offices to rent provide workshop and studio space in a range of different sizes to be let with flexible office rental terms. 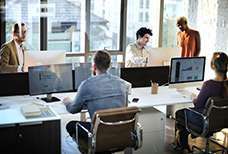 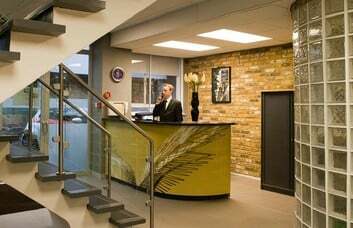 Benefits of this Islington Business Centre include meeting rooms, parking and disabled access as well as recycling facilities, CCTV and an on-site caretaker. 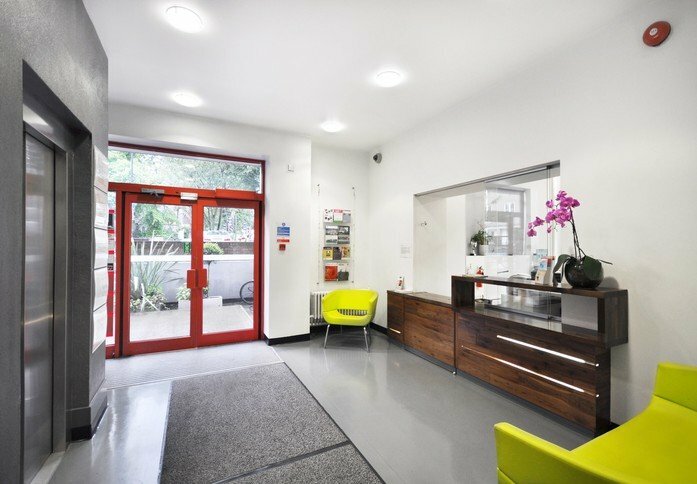 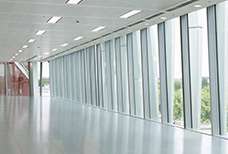 In Highbury and Islington, the office for lease is in close proximity to Dalston and Stoke Newington. 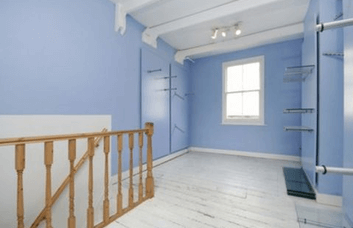 The nearest Tube Station is Highbury and Islington on the Victoria and National Rail lines. 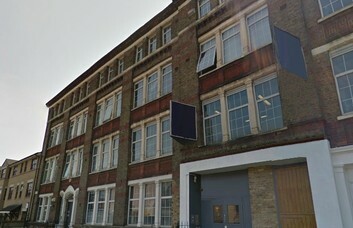 There are many buses serving the area.